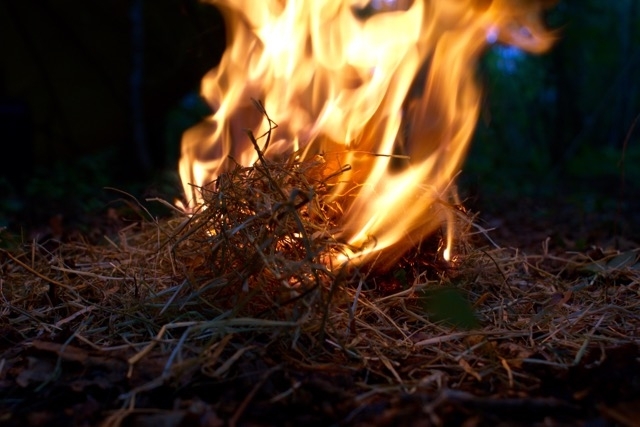 Blog - Hillsborough Fencing Sheffield - What Is The Foundation Of A Good Fire? 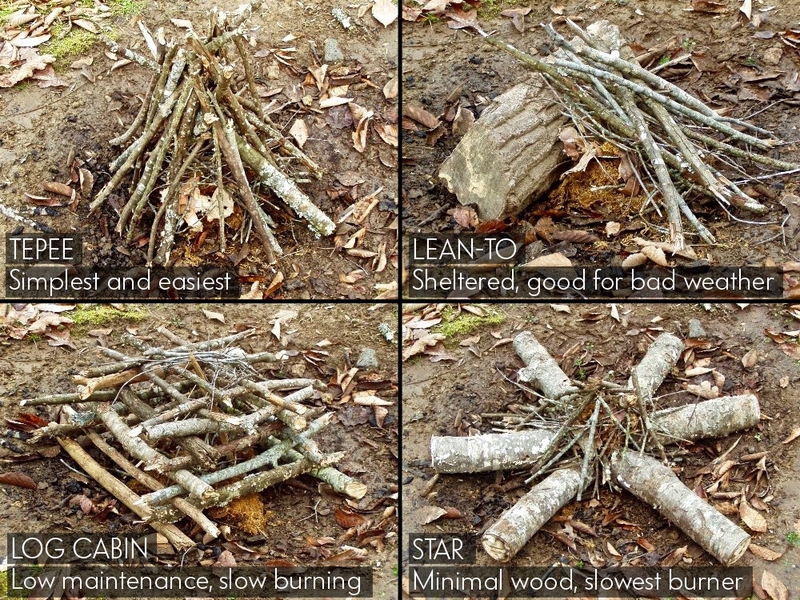 What Is The Foundation Of A Good Fire? This is true whether you are trying to get the fire started indoors at home or outside whilst out camping. This is why you need to use tinder and kindling. Tinder can be things like newspaper and dried grass or leaves. The idea is it burns really easily and gets the fire going. The problem is that these materials don't burn for very long and may not be able to generate the amount of heat necessary to ignite large logs. That is where kindling comes in. 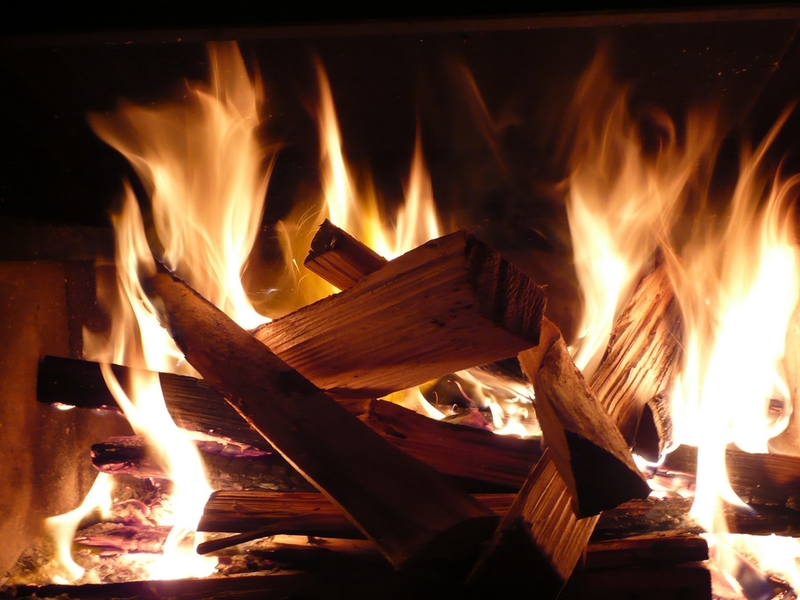 Kindling is smaller pieces of wood that have been dried to ensure they have low moisture content. When tinder burns is can ignite them and they will build up the fire, burning for much longer. As the fire gets stronger and hotter it will start to consume the logs. The foundation of every pleasant fire is dry, good quality tinder and kindling. The latter should always be arranged in a way that encourages good burning, allowing air to get in and feed the flames. Never pack the materials in too tightly because it will choke off the air. Softwoods like pine, cedar, and fir generally make the best kindling because they grow faster than hardwoods, are lighter, and have a lower density. As a result they dry out much easier and will burn quicker. At Hillsborough Fencing we understand why so many people prefer to have real fires or log burners to keep their home warm. They can use kindling made from offcuts and other small sticks that have been properly dried out. This is more sustainable than relying on fuels such as gas and oil because timber is renewable. The materials we offer are very high quality and available at a great price. We obtain them from reliable manufacturers who have taken the time to dry the softwood offcuts in a kiln to get rid of a lot of the moisture. As a result they will burn more efficiently and provide better value. You can order from our website with ease and we will do our best to dispatch products to you as soon as possible. If you have any questions about the kindling we offer simply get in touch to ask us.